Finding a fair resolution to employment or business disputes requires the skills of an employment lawyer with years of experience pursuing those types of cases. Attorney Bruce E. Miller has been handling employment and business-related cases for over 25 years in Charleston. He started his firm in 2008 and can offer prospective clients individualized services that have a laser focus on their specific legal needs. At Bruce Miller Law, you can expect personalized attention to your case. Bruce E. Miller feels strongly about creating a professional relationship with his clients in order to meet all of their legal needs. At Bruce Miller Law, our legal team takes the time to get to know each client and their case so that we can provide the necessary representation and support. Our employment lawyer, Bruce E. Miller, developed his litigation skills under the wing of such legal giants as Robert "Sonny" Patterson. He has practiced in the state and federal courts, as well as the Court of Appeals of South Carolina and the United States Court of Appeals. 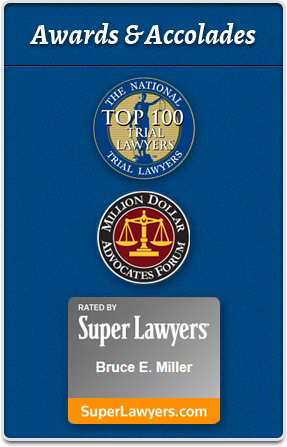 Bruce E. Miller has held the title of Certified Specialist of Employment and Labor Law since 2001. 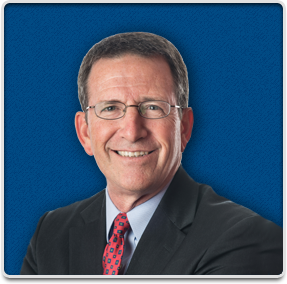 In addition to his well-regarded presence in the legal community and in the courtroom, Bruce E. Miller is committed to serving the legal needs of all his clients. Bruce E. Miller has litigation experience in employment matters, as well as in the areas of personal injury and wrongful death. As an employment lawyer in Charleston, Bruce E. Miller will litigate for both employers and employees. Bruce E. Miller is also an experienced business attorney, handling a variety of business law cases. His background in business and employment law makes him a strong ally for employment and business matters in South Carolina. Disclaimer: The information you obtain at this site is not, nor is it intended to be, legal advice. You should consult an attorney for advice regarding your individual situation. We invite you to contact us through this website, email, telephone call, or a letter. Contacting us does not create an attorney-client relationship. Please do not send any confidential information to us until such time as an attorney-client relationship has been established.